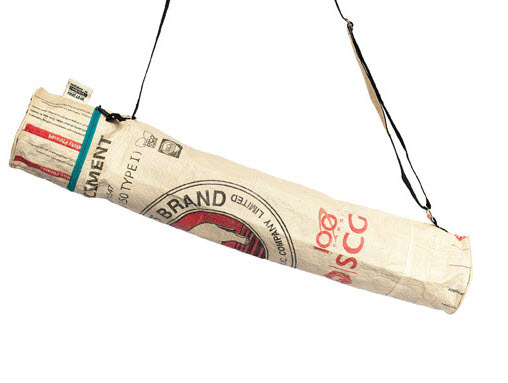 Socially responsible gifts are finally getting traction in the UK. I mean we’ve always read about shops that offer ethical items, thought how nice they were but never actually went in and spent our money there. Now it’s changing, and a lot of people are asking me to make their Christmas gifts less commercial and more rooted in actual goodwill. The two sites that I would particularly recommend are the Big Issue shop and Run Native. First and foremost because they are not charity shops where you find second-hand things donated by people who don’t want those things anymore, and you’re paying real money because it makes you feel better about yourself. These two shops are different. Both offer new things only, by companies which have built their small businesses from creating things out of recycled materials (just one example given) and which support local communities in ways mainstream charities would never do. If you, like myself, have friends who are strongly against the entire Christmas propaganda and who despise John Lewis’ Christmas ads, this might be the perfect way to show to them that you care too. 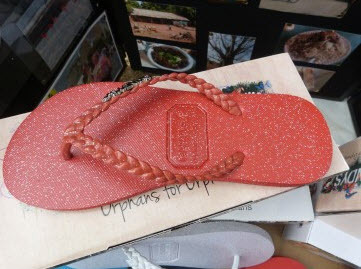 Glitter flip flops for those winter sun holiday, supporting a youth project in Gambia. 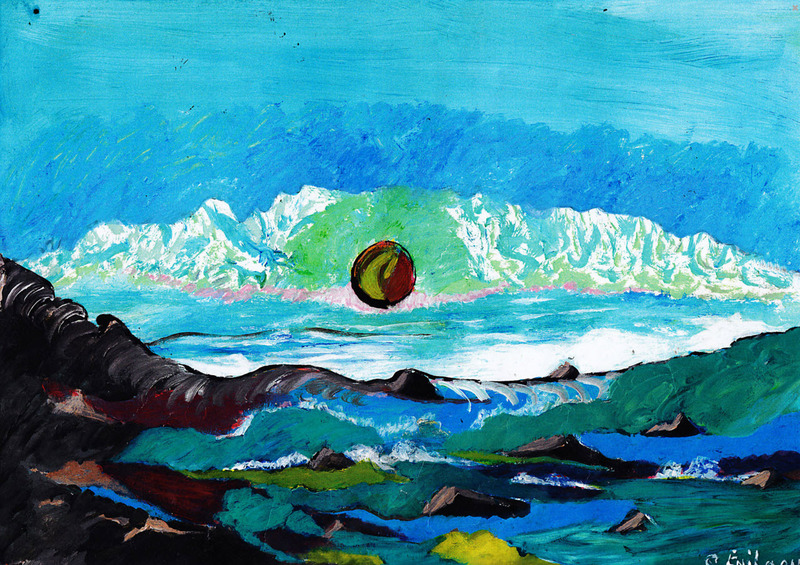 ‘Horizon’ print by Stavros Enilaoui, who’s been rough sleeping in London and painting is a way to find happiness and peace for him. Do you know of any shops that sell socially responsible things? Please share you tips!